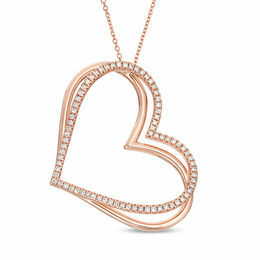 Just in time for Valentine's Day, Zales is offering a 15% discount on all orders with coupon code ZCART15. Even better, you will not pay for shipping. No matter the size of your order, you'll get UPS 2-day shipping at no additional cost.